Daughter of a priest, whose father was also a priest in the Church of England, Clare Duman used to attend church every Sunday, like every practicing Christian, until the age of 18. 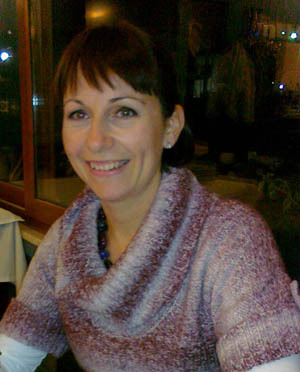 Today living in Fethiye, Turkey with her husband and two children, Duman shares the peace of her last fifteen years with Lastprophet.info readers. “Before I married my Turkish husband I didn't really know anything about Islam,” says Duman, in an interview with Lastprophet.info. 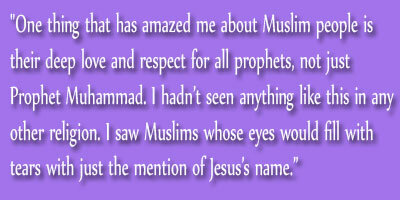 “When I met him, he told me that his religion was very important to him. He explained how he prayed five times a day and shared some other things about how his religion is practiced. 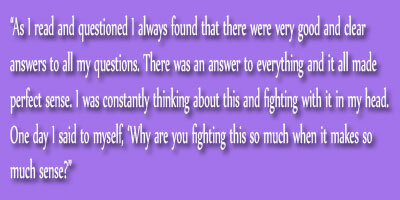 I remember thinking how difficult it must have been,” she confessed about her first impression of Islam. 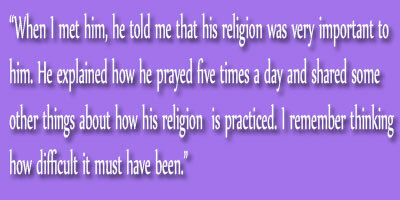 "Islam isn't like other religions where practise is compartmentalised and saved for one day a week. Every aspect of your life relates to your religion. It encompasses everything from how you eat, sleep, wash, and behave. So I found that my awareness of everything that I did was heightened and had more meaning"
“After I converted I became much more careful of everything I did,” said Duman, noting that becoming a Muslim raised her awareness in many aspects of her life, those of which she did not realise before. Please type '753' into this field. From Hamza Yusuf’s Viewpoint: What can the West learn from Islam?